The companies that are making these products assure us that they are safe, but this is a decision that you need to decide about yourself. My decision is always, "When in doubt, do without." My recommendation would be to use stainless steel cookware instead, while you are pregnant and your kids are young. 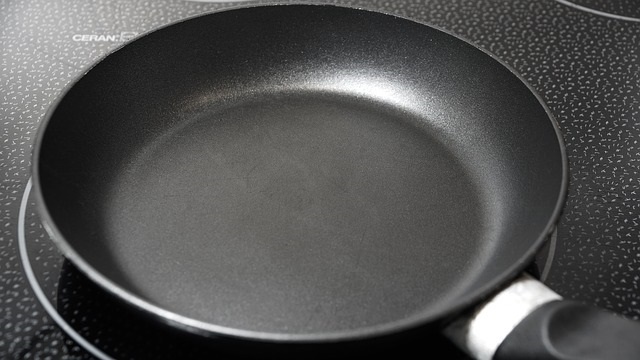 Off-gassing from Teflon that can kill your pet bird, can’t be good for you, your baby or small children! You want to have a Healthy Pregnancy, Healthy Infants, and Healthy Kids!